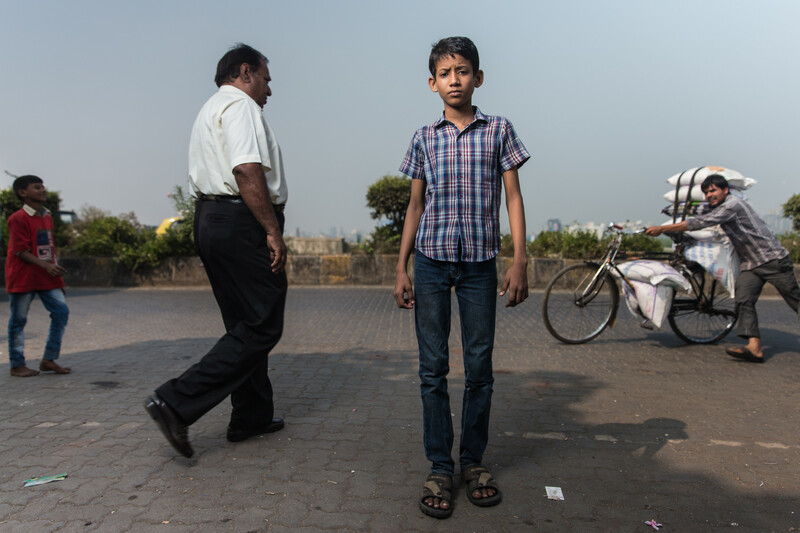 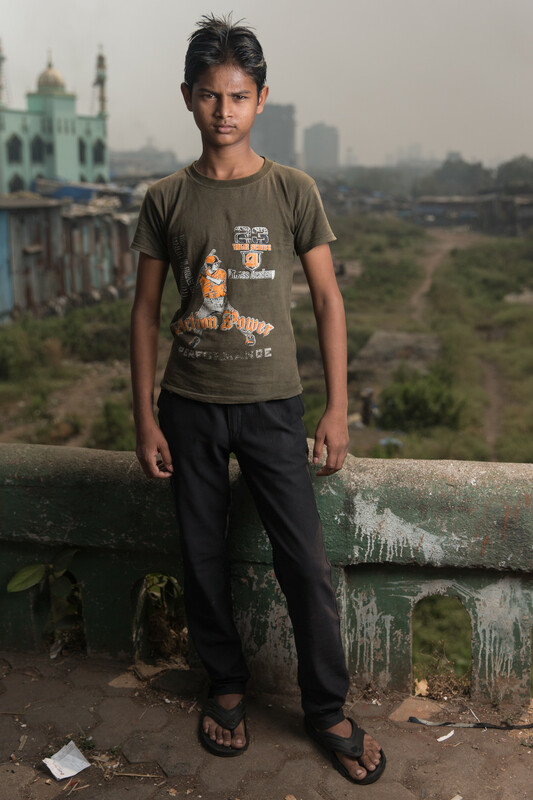 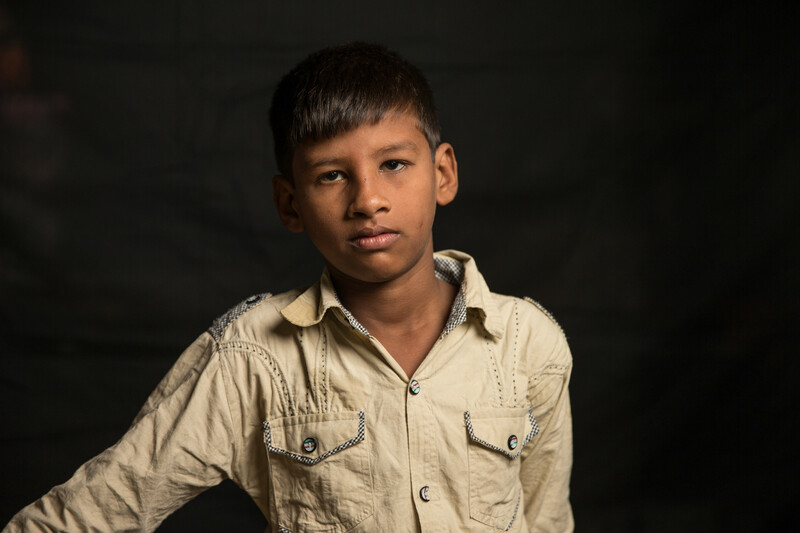 Portraits of children and young people at the Acorn NGO in Dharavi, Mumbai. 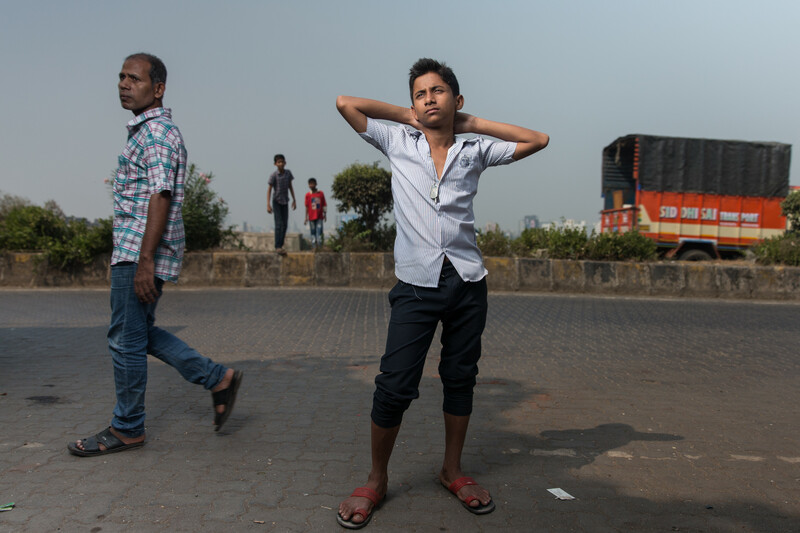 Young boy at the Acorn Community Center, an NGO project in Dharavi, Mumbai. 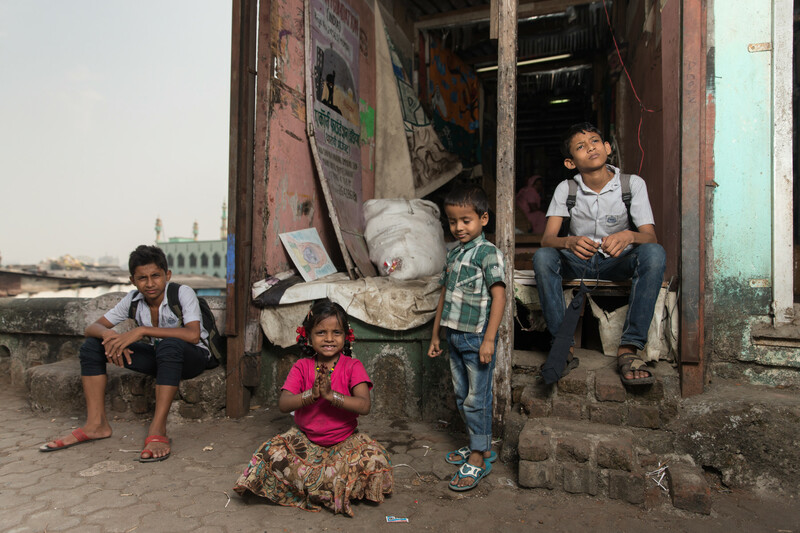 A group of children at the Acorn Community Center, an NGO project in Dharavi, Mumbai. 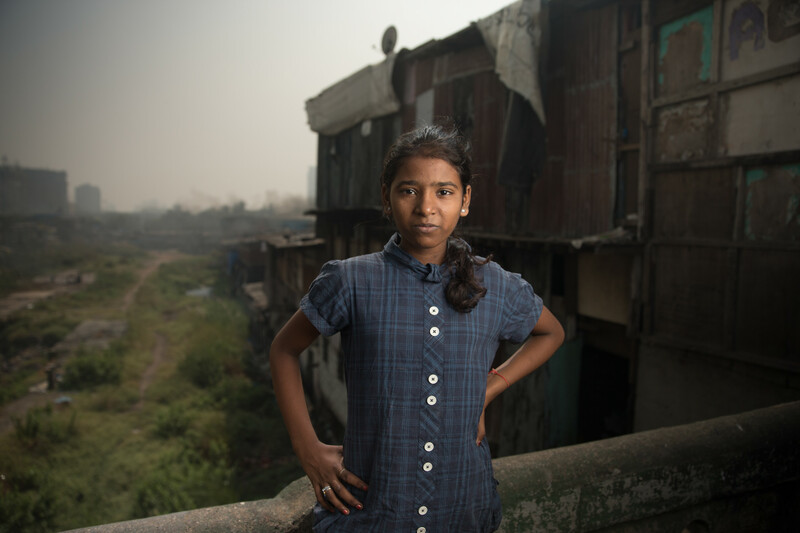 Young girl at the Acorn Community Center, an NGO project in Dharavi, Mumbai.